In 1843, the birth record of Louis' son Pierre Jules states that he was a carpenter. This page is for the Grand (Ottawa) River in the Carillon area. Louis' record is on Line 13. Louis' record is at line 23. He and Marie-Anne were living with the family of daughter Julie and her husband Louis Ouimet. Louis was a carpenter and early Joanis sawmiller who migrated from Deux Montagnes to Carillon, Bytown and Angers. He had two wives and 12 children, many of whom followed him into sawmilling. At least five generations of the Joanis family were employed in the sawmill industry on the Ottawa River. This is a brief description of its growth and a photo gallery of the lumber and sawmill industries. Family tree charts for each generation of our direct Joanis ancestors. 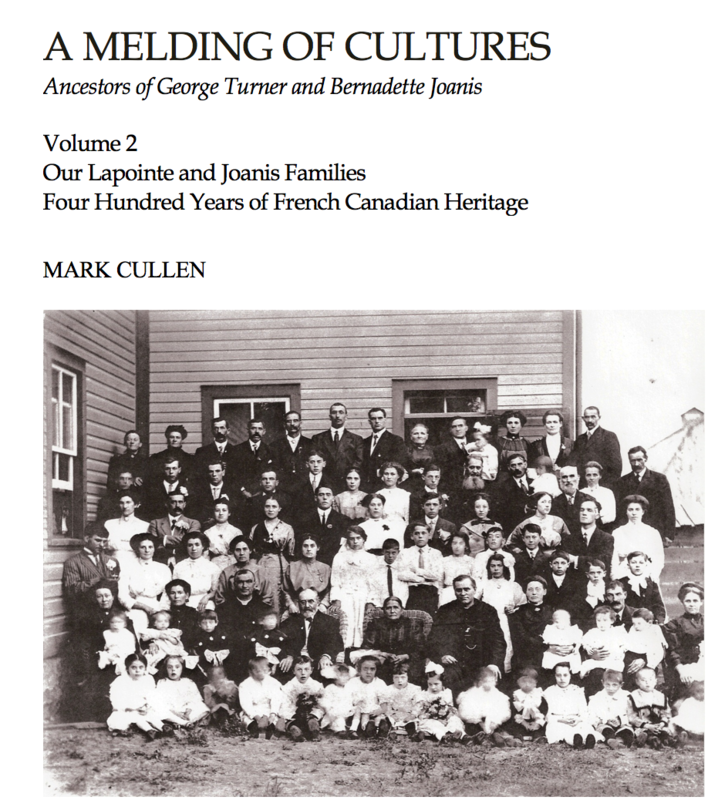 [S41] Ancestry.ca, Quebec, Vital and Church Records (Drouin Collection), 1621-1967Laval, St-Martin, 1791-1800, page 197. [S180] L'Ange Gardien, Angers, Quebec - Baptisms & Burials, 1864-1900 - SGO, 124. [S41] Ancestry.ca, Quebec, Vital and Church Records (Drouin Collection), 1621-1967Laval, St. Martin, 1791-1800, page 16.